free estimates on all new installations and equipment! We provide superior heating, ventilation, air conditioning services. 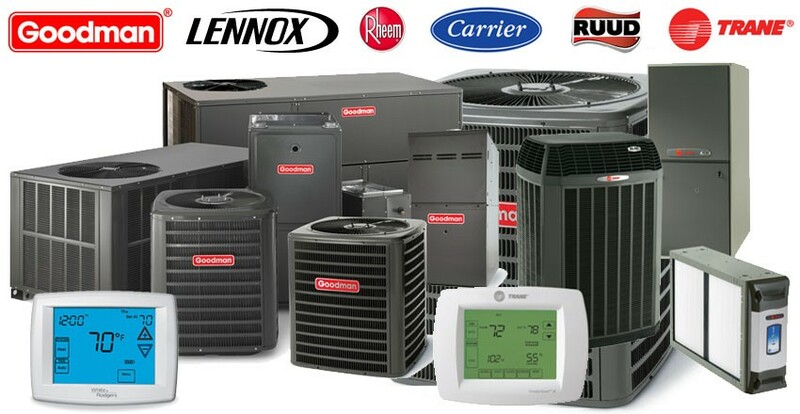 We repair and install all makes and models of furnaces, heating systems, air conditioning systems, and hot water heaters. Accurate Heating And Air Conditioning Joplin is dedicated to ensuring that all your Joplin area HVAC needs are taken care of in the most efficient manner. Rely on us for thorough service,repair, and installation. Having a well-functioning HVAC system is essential for any Joplin/Neosho area property owner. For all of your HVAC needs, trust the professionals at Accurate Heating And Air Conditioning . When you are in need of a Joplin HVAC contractor, trust the reliable technicians at Accurate air Heating and air conditioning to get the job done. We are based here in Joplin, and we are dedicated to serving your needs. To schedule an appointment with our professionals, please give us a call today! Our Joplin furnace repair process involves a thorough examination of your heating system to ensure that the root cause of your problems are identified and solved. We will explain our findings to you in terms that you can understand and explain your options in ways that make sense to you.Then, based on our evaluation, we will make recommendations and discuss your options when it comes to fixing your furnace. We live in Joplin, too, so we know the demands of Missouri winters on your heating system.When you work with Accurate Heating & Air Conditioning, rest assured that you will receive the highest quality of service around.